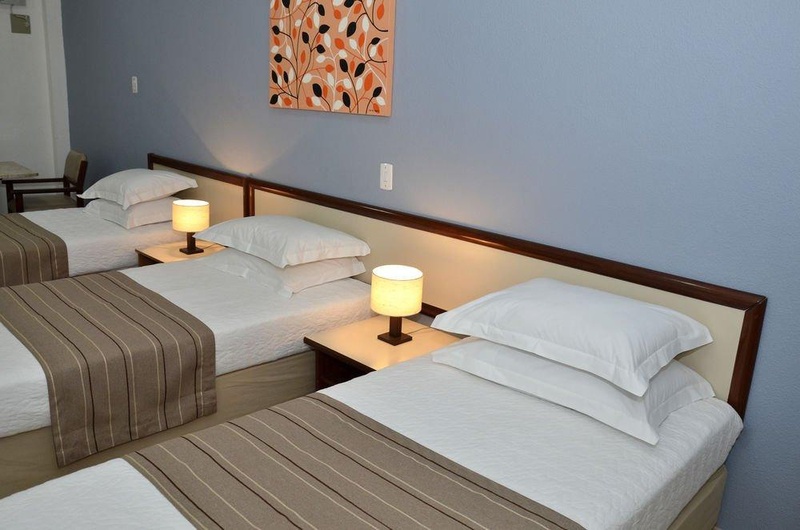 With a stay at Hotel Opala Avenida in Campinas, you'll be within a 5-minute drive of Campinas Museum and Culture Station. Featured amenities include a 24-hour front desk, multilingual staff, and luggage storage. Good sized rooms. Nice beds.